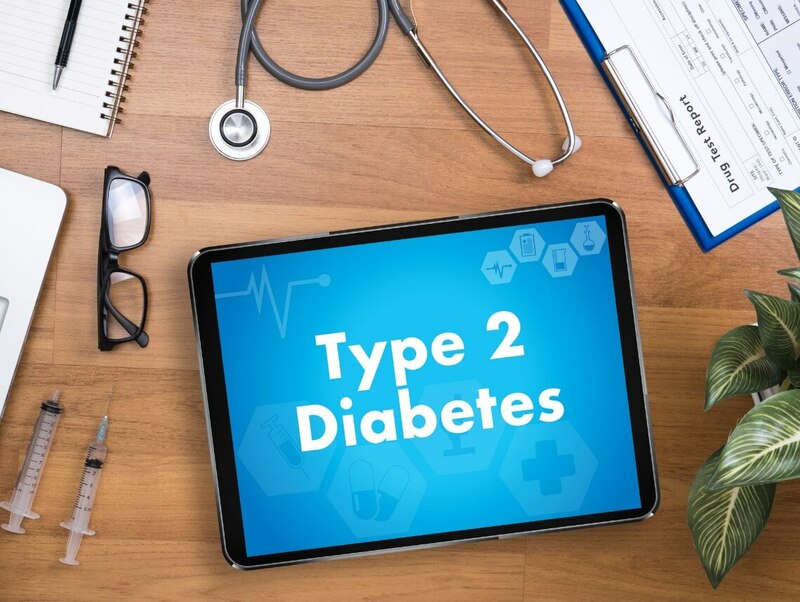 The good news is, in many cases, type 2 diabetes can be managed through lifestyle changes. The bad news is, if your loved one doesn’t address the necessary lifestyle changes, complications from this disease can be severe and life-threatening. Where there’s a will, there’s a way. If your loved one is having difficulty making the necessary changes in their life, consider getting them involved with a support group or another form of support that can cheer them on during the successes and encourage them during the challenges. Diabetic Retinopathy: This complication affects the retina’s blood vessels which can ultimately lead to vision loss. Other eye diseases associated with diabetes include glaucoma and cataracts. Diabetic Peripheral Neuropathy: This common complication is also due to damages to blood vessels—this time, the small capillaries that supply the nerves. Nerve damage leads to pain, tingling, burning or numbness and usually begins in the feet and legs, but may progress to the hands and arms. Cardiovascular Disease: Those with diabetes are twice as likely to have heart problems and strokes as those that do not have the disease. Kidney Disease: Diabetes can damage the tiny blood vessels in the kidney that filter waste. As this damage progresses, kidney failure may result. Skin Problems: Issues that arise with the skin include fungal infections, bacterial infections, and itching. Teeth and Gums: People with diabetes are more likely to develop gum disease. 1. Make sure they have their yearly, or every six-month, eye exam to ensure no damage is occurring. Many common age-related eye diseases show no symptoms until they have progressed to the point of irreparable damage. 2. Schedule a dental appointment for them twice a year. 3. Keep an eye on their skin and feet for dryness, irritation or sores. 4. Make sure their yearly exam includes a urine and blood test for their kidneys as well as their cholesterol level. If your parent needs assistance with the daily living tasks, or just needs help staying on course as far as diet and exercise, a home health care provider can help. They can assist with everyday activities as well as prepare healthy diabetic-friendly meals and accompany your parent on their daily walks and to the gym. Their presence can instill a sense of camaraderie and the support a change in lifestyle can sometimes require in order to sustain.